Just what you have been searching for!! A Beautiful piece of wooded property, Tucked away on A Cul-De-Sac. 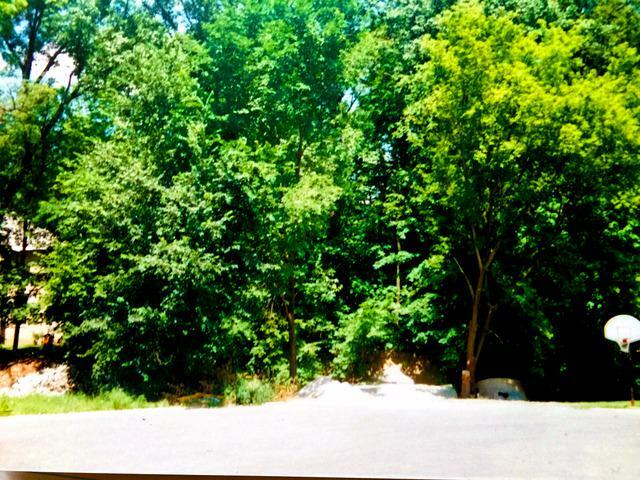 Heavily Wooded 1/2 acre. The location is very private and peaceful, close to major highways and shopping. Bridge is required over creek in Front of property and certified drawings are available from owner. Ready for you to start to build your DREAM HOME!